Fire detection AND ALARM SYSTEMS PROTECTS lives AND PROPERTY.. IS YOUR PREMISES PROTECTED? Orbit Security offers a complete fire alarm design, supply, installation, commissioning, repair and maintenance service – including initial building surveys. Expert engineers ensure that your fire alarm system will be designed and maintained to the latest safety standards – Irish Standard (IS 3218- 2009), providing peace of mind that your business or public premises is protected, to the highest degree, against fire risk. 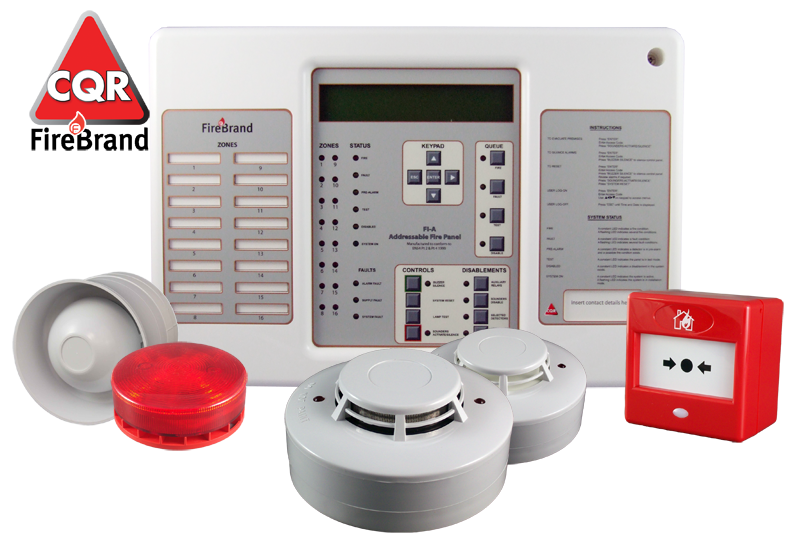 We supply, repair and service fire alarm systems using only proven technology from leading fire alarm system suppliers. 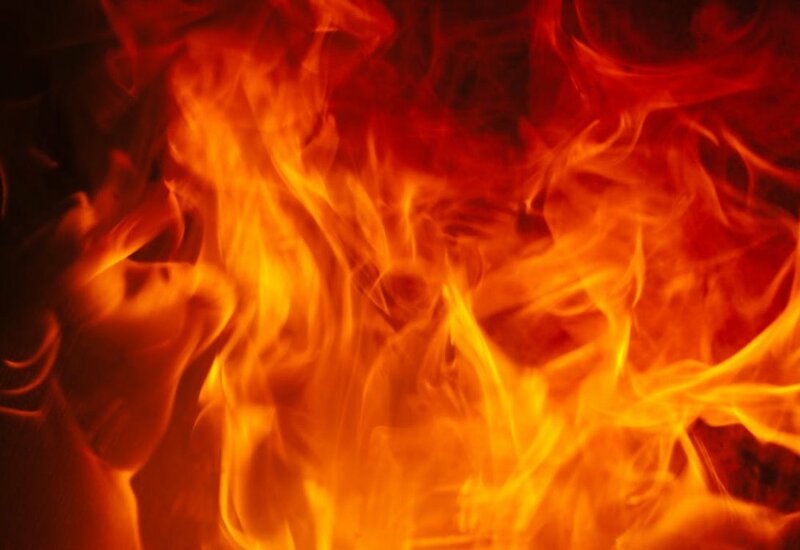 Early detection of a fire can save lives and properties. Our attention to detail and the highest safety standards and our highly skilled workforce will ensure the best solution for your business or public premises.